Runners from all over the world gather to participate. The Barcelona marathon of 2018 is not that far from now, so if you plan to partake then it is time to think of the registration. As soon as you enroll you will need to begin trainings to prepare. If you always wanted to participate in a marathon, what can be better, than combining it with a trip to Barcelona? The marathon will pass on 11th of March, 2018. Running will begin at 08:30 on Avinguda de La Reina Maria Cristina. The limit for passing the distance is 6 hours. To register on the Internet, it is necessary to enter the official website of the Barcelona marathon (Marató Barcelona) and send your personal information. The website is available in Spanish, Catalan, English and French, therefore filling of the form should not cause any difficulties. The participation requires paying the contribution of 70 Euros to participate. The Internet Registration closes on 5th of March, 2018. The route of the Barcelona marathon of 2018 begins on Avinguda de La Reina Maria Cristina and goes towards Plaza España. Then you make a circle across Barcelona, passing on the way well-known monuments. Afterwards you will return to the same point where you began. Every 5 kilometers of a route there will be stands with water, isotonic drinks, fruit and sponges. On the official web site you can find a section “The Runner’s Corner” where all participants can get advice on physical training and diet. 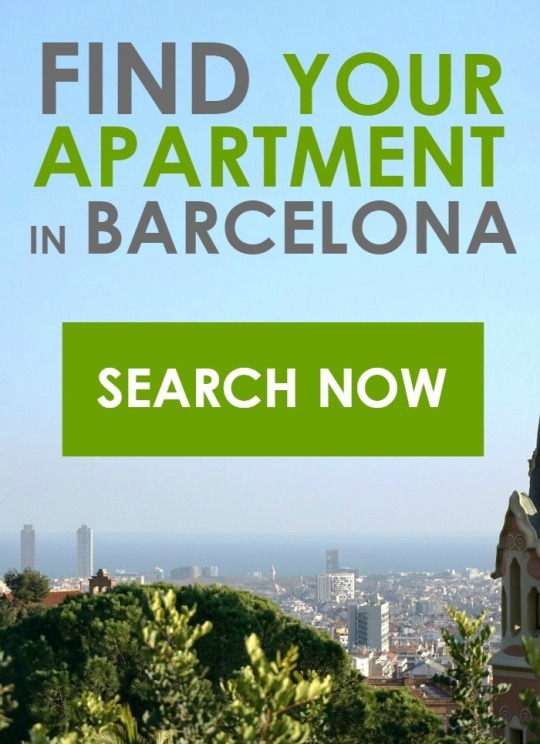 Here you will find more information about apartments in Barcelona.